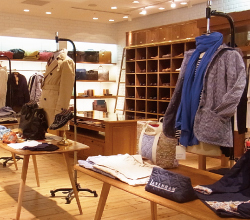 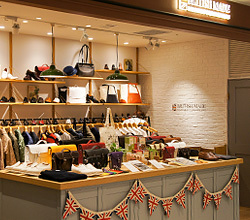 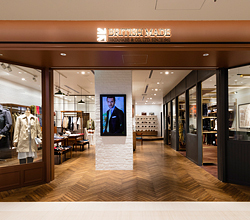 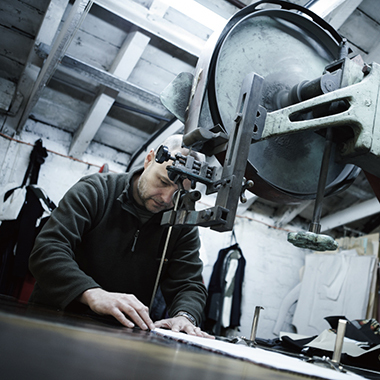 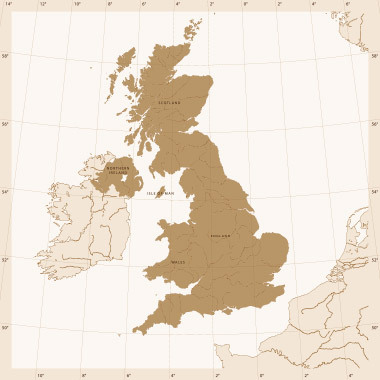 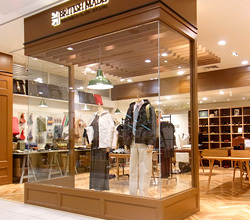 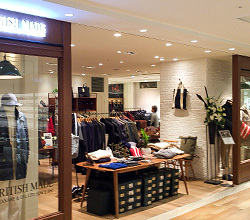 At "BRITISH MADE", WATANABE & CO.,LTD.’s directly managed store, we would like to tell brand stories from the UK craftsmanship, to the customers in Japan and all over the world. 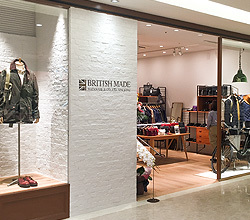 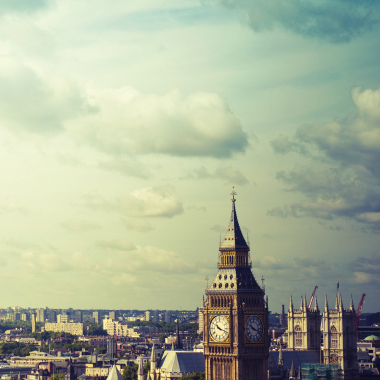 Nowadays, new things are being made one after another, and the UK brand may seem classic and a little too basic. 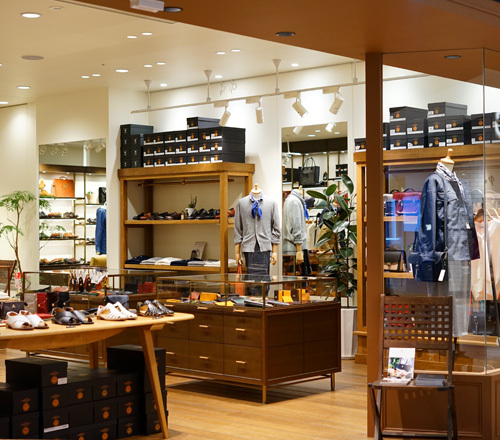 However, they are not affected by whether it is in fashion or not, they are standard and somehow nostalgic, and they are filled with the craftsmen’s affection and various stories. 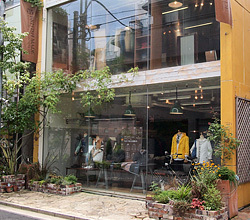 Houses that increase their value as people continue to live; furniture used for generations; coats or antique accessories that are given from parents to children; shoes that have gone through lots of repairs and come to fit as if they are the parts of your body; and leather pocketbooks that have always been with you while fashioning a career…. 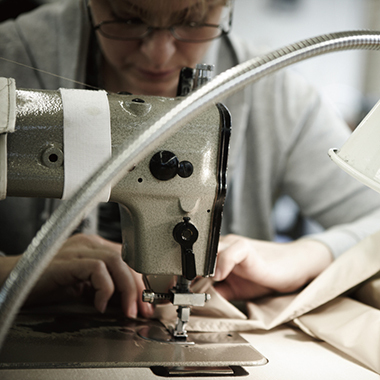 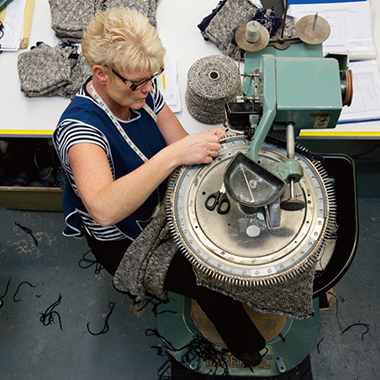 The UK brands produce "crafts" that are perfect as a partner to live a long life with casually, having pride. 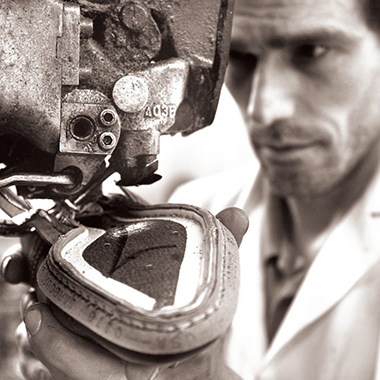 As their story teller, we will introduce the crafts along with the affection of the craftsmen.